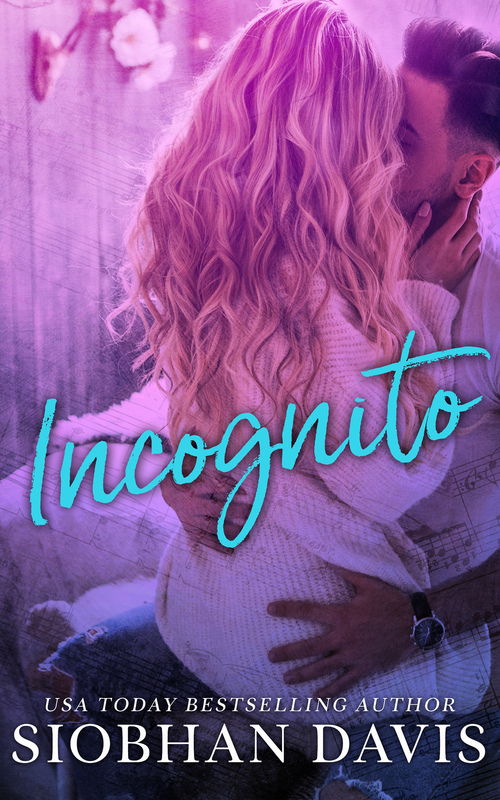 Incognito, an all-new standalone new adult romance from USA Today bestselling author Siobhan Davis is available NOW! My favourite thing about this book is actually the cover. It's stunning and really stands out, or maybe I'm just in love with the colours and her hair. Why can't I do my hair like that? And as I've said before I know I shouldn't but I do judge a book by it's cover. When you read as may books as me the cover has to stand out in order for me to want to pick it up and read it. If it's a stock photo that I've seen numerous times then it doesn't interest me. This is Dakota and Shawn's story. The reason for my rating is that I did love the characters and their story, but I don't think I completly invested in them as a couple or in their chemistry. I'm really not sure why but it just didn't completly click for me. 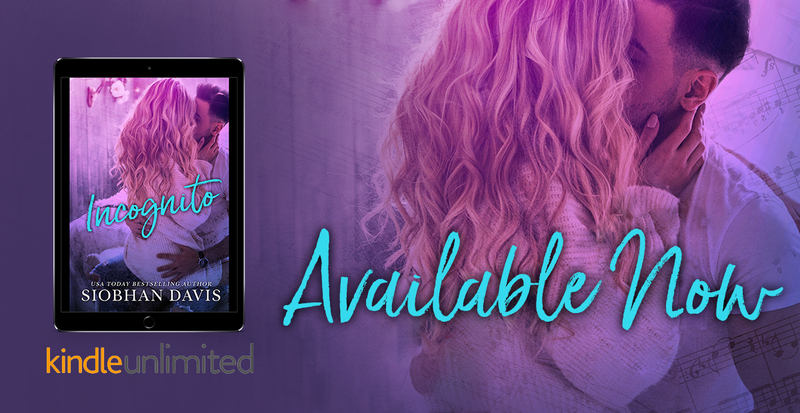 Like I say I enjoyed their story, the drama and twists and turns and the emotional rollercoaster that they go on I just didn't invest enough in them. It was still an enjoyable well wrote book I just need more of a character connection to rate this any higher. A good read I'm looking forward to reading more of this authors work.